I see a duck, do you see a duck??? Merely sculpted by the tide. 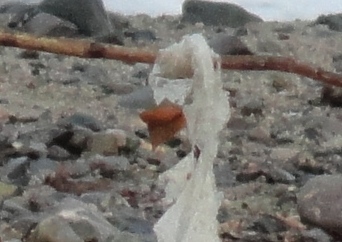 One of nature’s wonders sculpted of flotsam and jetsam. Spotted on the beach at La Manzanilla four years ago! This entry was posted in Ducks, Uncategorized and tagged images of ducks, Ragtag Daily Prompt, RDP on July 21, 2018 by lifelessons.